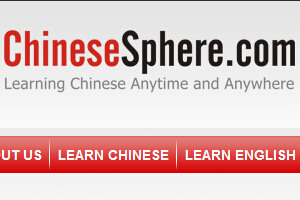 Chinese Sphere helps students of all ages learn Chinese online with lessons from experienced teachers. 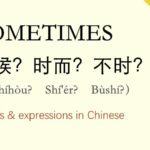 They teach Chinese lessons through customized courses. They also provide English learning courses, they have experienced English teachers onboard and through their customized courses, they can help any body become fluent in written and spoken English. They offer FREE TRIAL to give students an idea of their entire system. 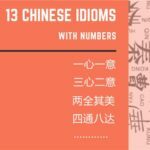 I recommend it to everyone learning Chinese! I found Hanbridge Mandarin school on a Google search cause I live in Australian and I need to learn Chinese online. I was very impressed by the teaching method and the virtual classroom, and of course, the experienced and professional teachers! 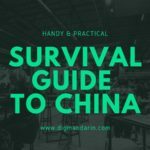 I started with Hanbridge Mandarin half a year ago, which turned out to be perfect, now I’m able to chat with my Chinese friends easily.